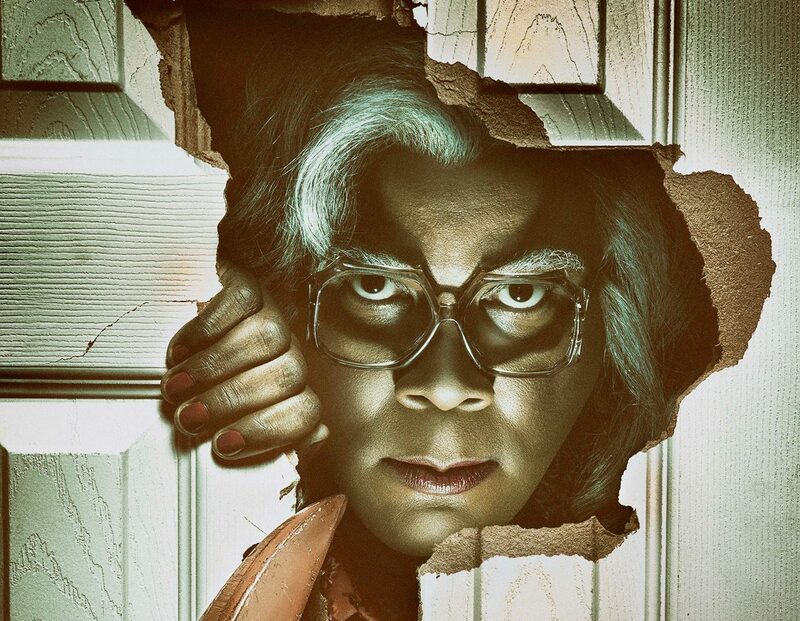 Hot on the heels of yesterday’s Leatherface trailer, Tyler Perry is revving it up again as Madea in the comedy sequel Boo 2! A Madea Halloween, and the first poster and teaser trailer have just arrived. The 2016 comedy Boo! A Madea Halloween marked Perry’s return to the screen as star-writer-director after a two year absence and he came back strong, beating Tom Cruise’s Jack Reacher: Never Go Back on opening weekend, $28.5M to $22.9M, according to Deadline. Tyler Perry wrote, produced, directed, and starred in the first film, which originated from Perry and Chris Rock including a fictitious Madea Halloween movie in Rock’s 2014 film Top Five. Lionsgate then approached Perry and suggested that they actually make the movie a reality. Tyler Perry once again writes, directs, and stars in Boo 2, along with Yousef Erakat, Diamond White, Brock O’Hurn, Lexy Panterra, Cassi Davis, and Patrice Lovely. Boo 2! A Madea Halloween comes trick or treating in theaters on October 20, 2017. Check out the teaser trailer below, and then scroll down for the new poster!